This just in! Accessories this season are re-inventing themselves in *max* style. 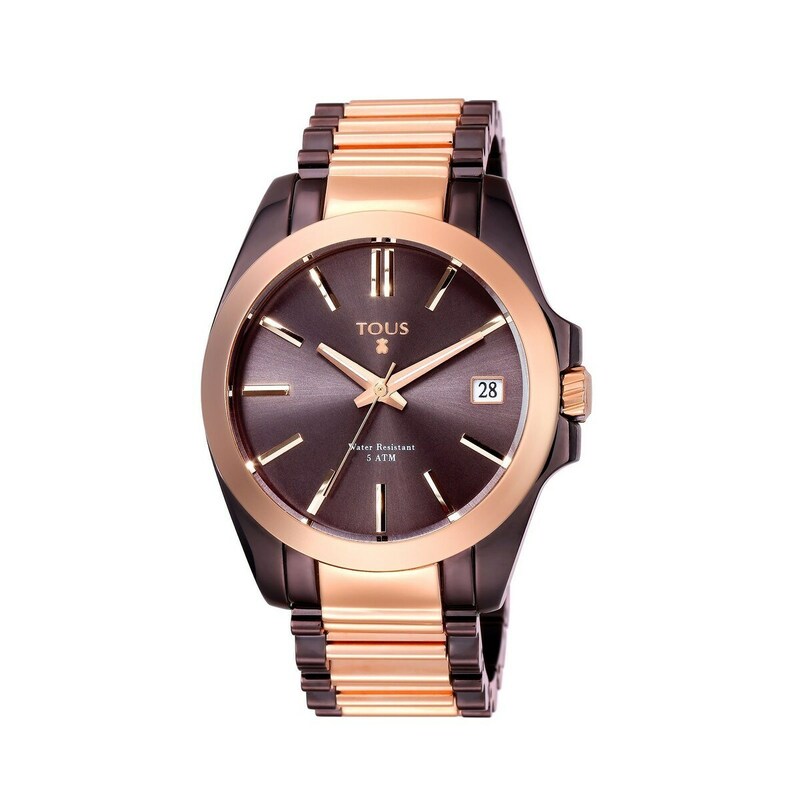 Go for this pink and chocolate-colored steel watch. Don't let it pass you by!